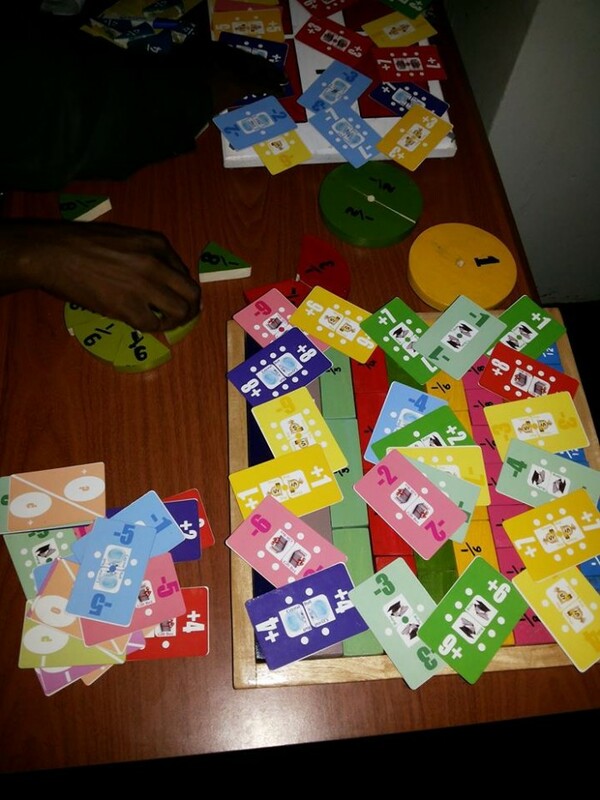 The TENSUMs game of cards is a multi-faceted practice of integers as well as a mental development game in which the players enter into a challenge to determine a winner. It tests speed and accuracy for the players in building up sums of negative or positive ten in each turn played. It is an entertaining and educative resource which enhances the players’ ability to add and subtract integers at a glance. This game is meant for people of all ages starting from primary 5 pupils, through to adults. This means institutions students, non schooling people and all other people in the public can play learning. 1. Helping the players get well acquainted with the concept of integers and integer operations. 2. Enhancing the player’s mental ability in terms of pace and accuracy in manipulating integers. 3. Making available a gainful educational entertainment during leisure. 4. Inculcating into the players the spirit of being organized, systematic and keen. Page created at 2019-04-25 14:01:14, Patent Auction Time.